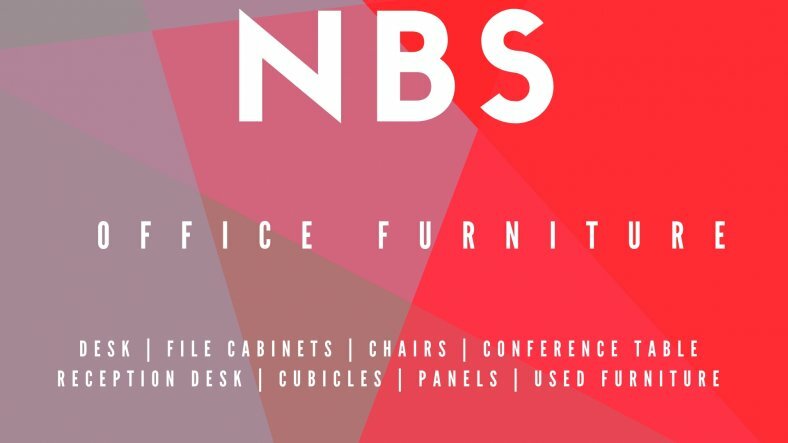 NBS offers elegant solutions for your office furniture needs. Our contemporary office furniture combines innovative design and comfort that will leave a lasting impression on your clients. At NBS we are committed to focusing on innovative office furniture design by incorporating ergonomic comfort with sharp stylish design. Our furniture is modern and well designed, offering your business various styles and options to best suit your business needs.